In Auckland this New Year’s Eve? While many have jetting off on holiday, you may feel like you’ve drawn the short end of the stick. Trust us—you haven’t. From music festivals, dance parties and romantic dinner evenings, you are absolutely spoilt for choice this year. 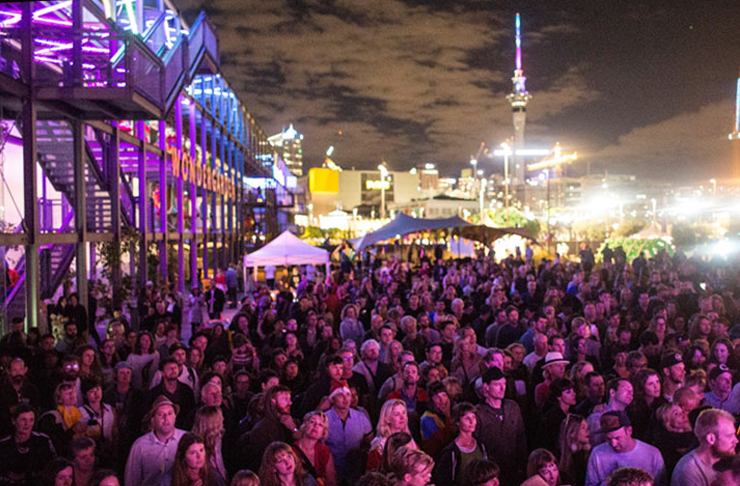 Here is where to celebrate New Year’s Eve in Auckland. Wondergarden is back and is set to wrap up the year with a bang. The stellar line-up includes Nightmares On Wax, Katchafire, Tina Turntables, Peach Milk and Cut Off Your Hands just to name a few. This year’s location is again at Silo Park, so expect to see lots of art installations, yummy food stalls and, of course, the Sky Tower fireworks display at the stroke of midnight. Northern Bass is a staple in the NYE festival scene. Hundreds of people from all over New Zealand and even the world flock to Mangawhai every year to attend this monster of a festival. The line-up has never been a let-down but they have outdone themselves this year. There are performances by Shapeshifter, Joey Bada$$, Katayanagi Twins, Serial Killaz, Danny Byrd and more. If you’re wanting to dance into 2019, Northern Bass is ready to provide you to the loudest of beats. 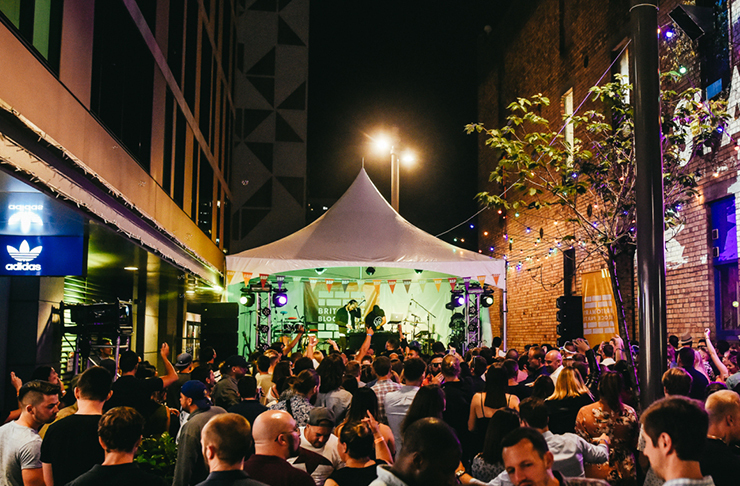 The Britomart Block Party spans over a whopping nine venues with some seriously awesome home grown artists performing, including Benny Boy, Kings, Chores, So & So, Ryuzo and Jupiter Project. Make sure you get your time table sorted with this one because with so many bars to visit and acts you won’t want to miss a thing. The locations include 1885 Britomart, Talulah, Orleans and The Chamberlain. Federal Street comes alive this New Year’s Eve with more than 20 DJ’s and bands performing live from 5pm until 3am. Acts include Jeski Safari, Sammy J, Jupiter Project, Lance Savali and Tomorrow People. There will be plenty of street performers, delicious eats from one of their many restaurants and, of course, the fireworks display at the stroke of midnight. Put your best dress and dancing shoes on because Rydges Hotel has decided to host a glamourous NYE party with a live DJ, professional photographers and free-flowing beverages including wines, beer and house spirits. If you’re in for a little something extra and fancy this New Year’s Eve in Auckland, don’t miss this event.